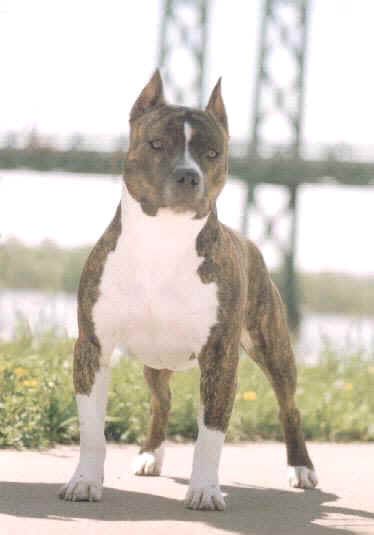 Roemeo is also the proud (and only) sire of three OFA Excellent offspring, an unprecedented accomplishment. 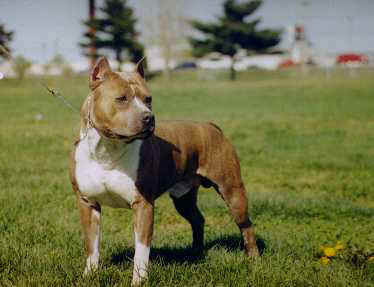 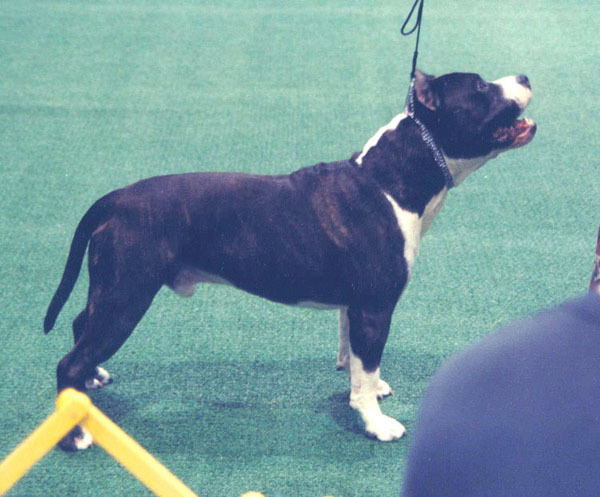 He is the grandsire/greatgrandsire of another OFA Excellent! 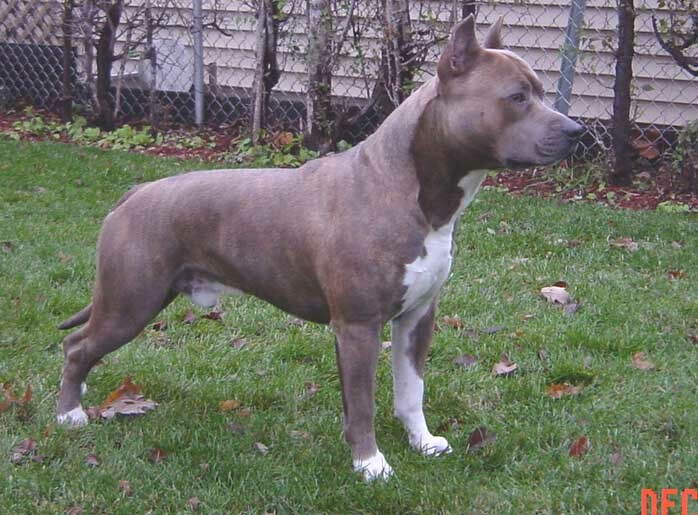 Roemeo is not available for stud. 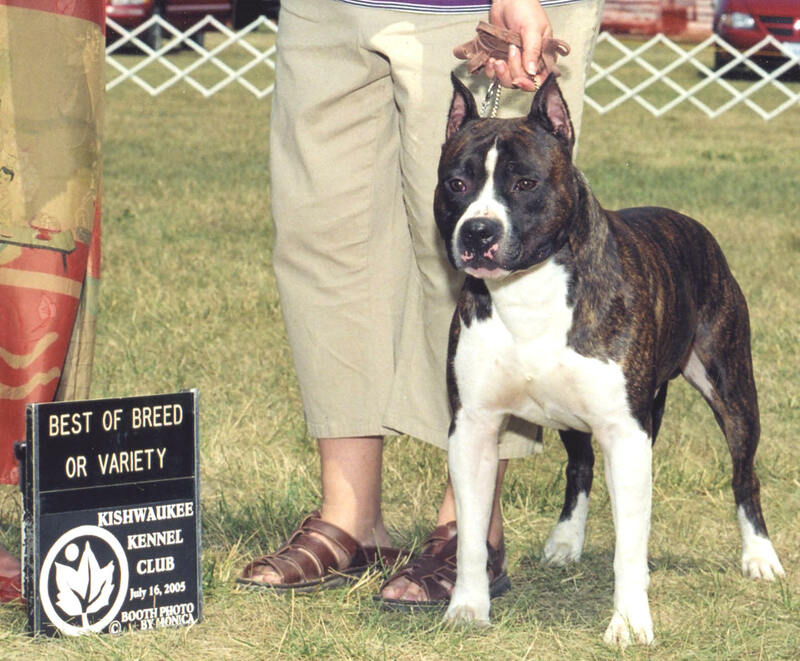 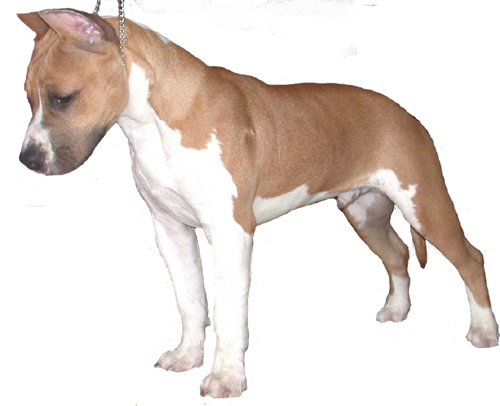 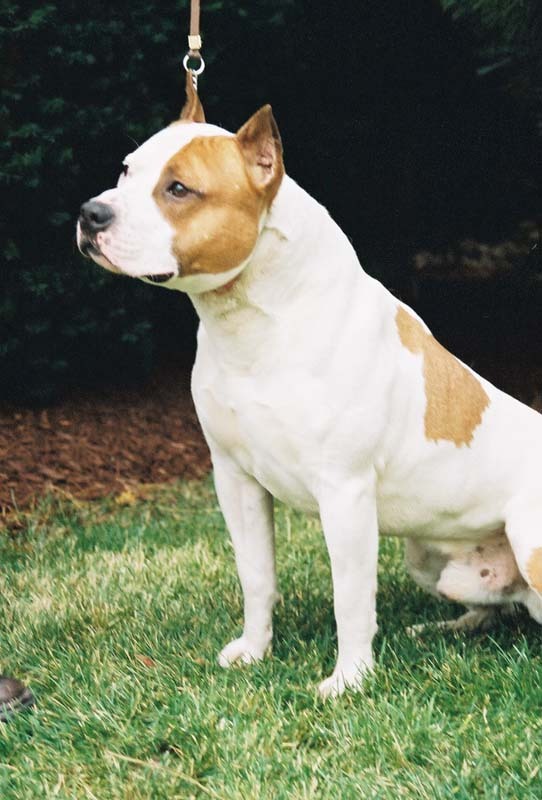 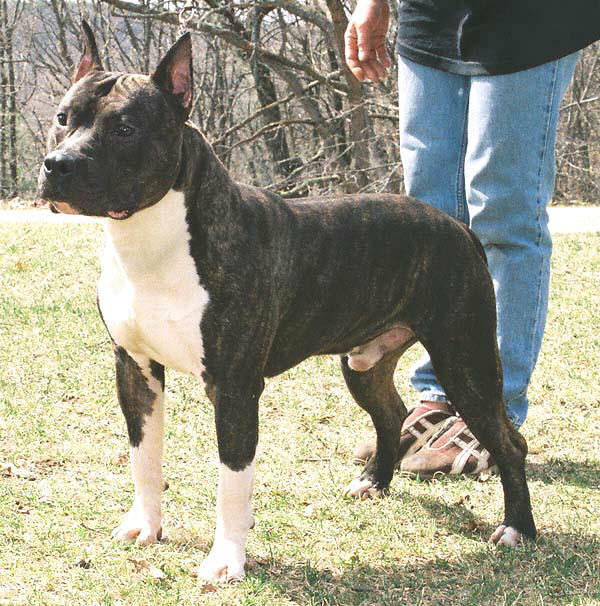 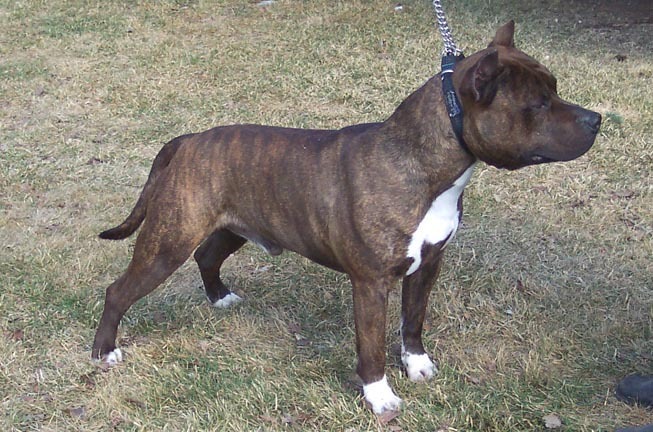 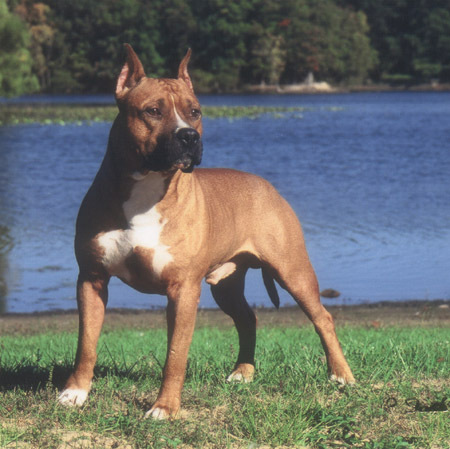 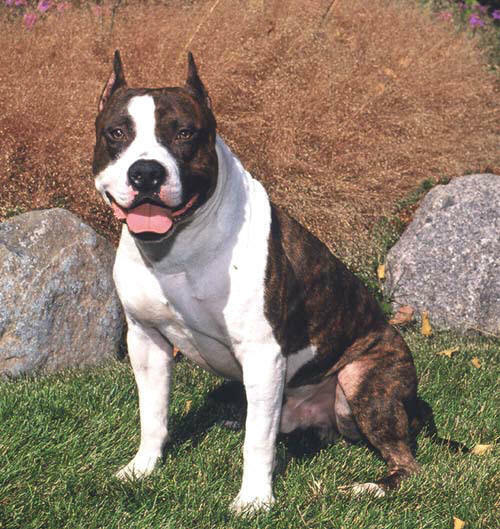 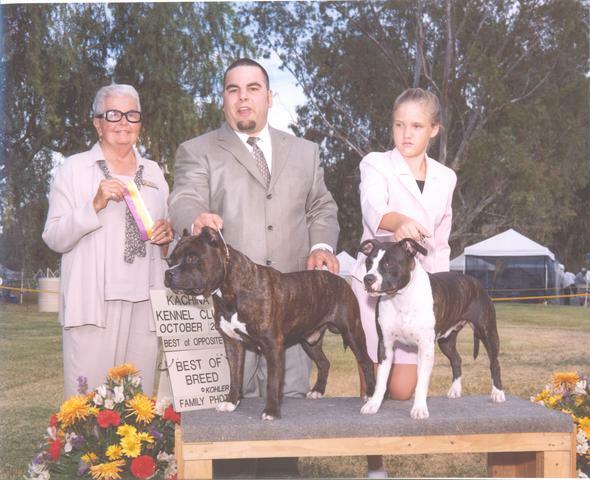 "A Specialty Winner's Dog, Duke finished with 4 majors, a 5, 4 and two 3 pts ALL owner handled"
Do not use the copyrighted picture (below) without permission--use without permission will be prosecuted.